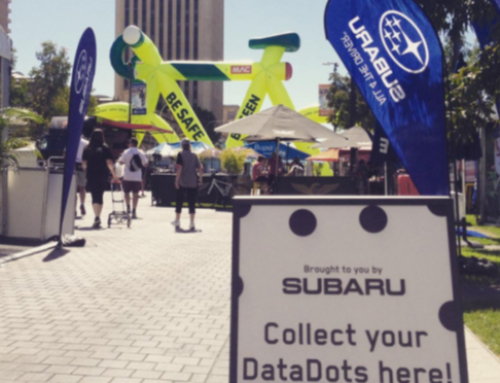 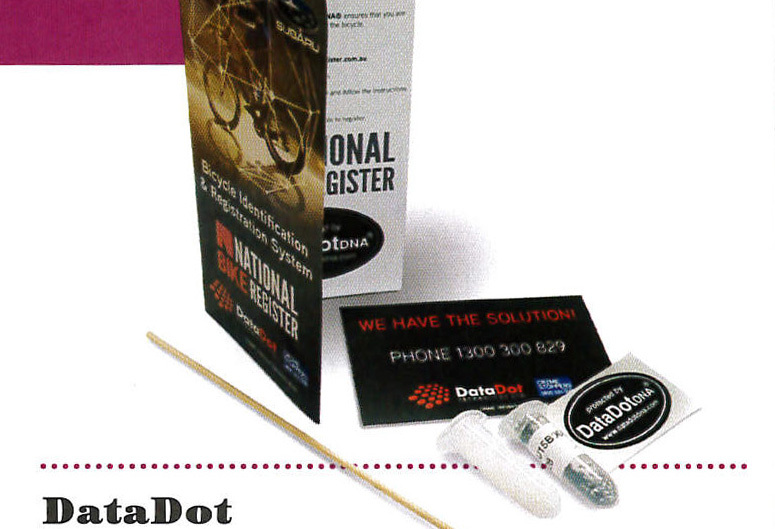 On Saturday January 30th DataDot Technology was thrilled to be present at the Cadel Evans Great Ocean Road Race to support Subaru Australia and the launch of the new National Bike Register. 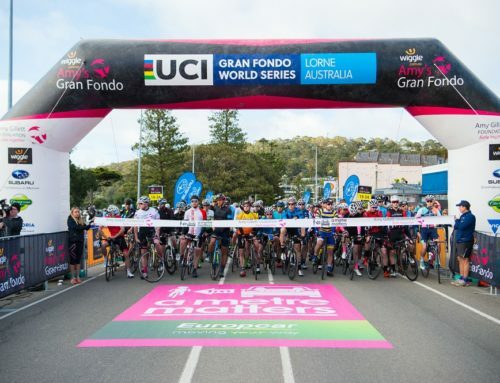 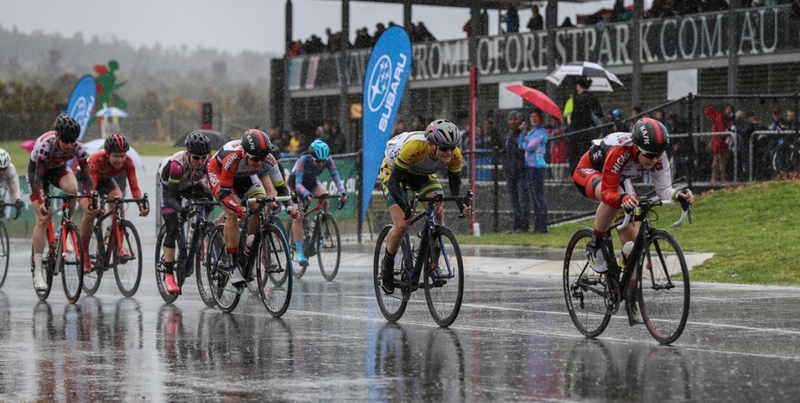 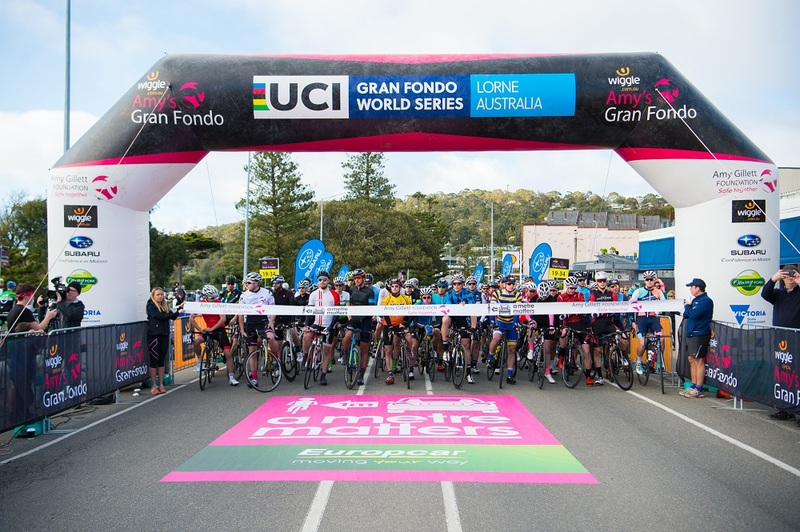 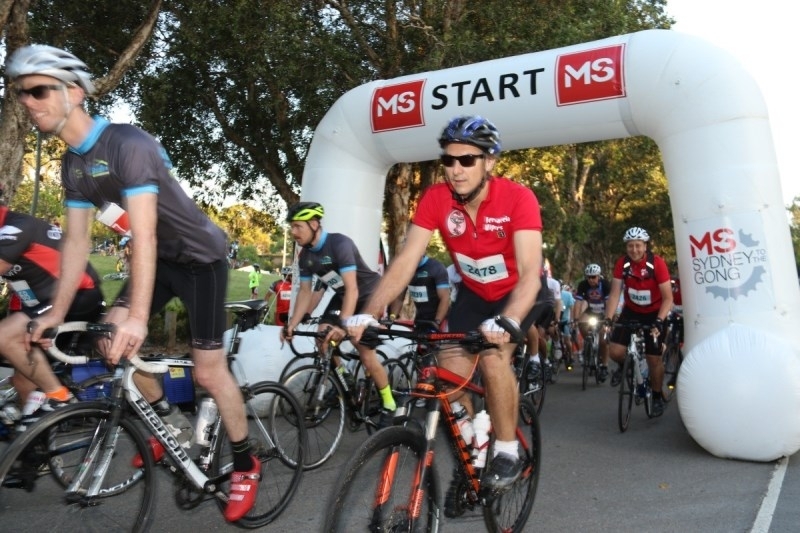 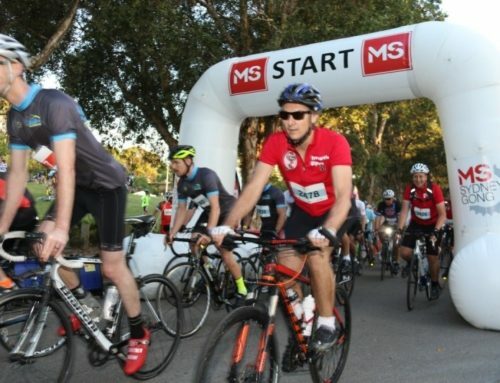 The day was a true success with thousands of riders from across Australia and the globe taking part in both The People’s Ride and the Elite Women’s Race. 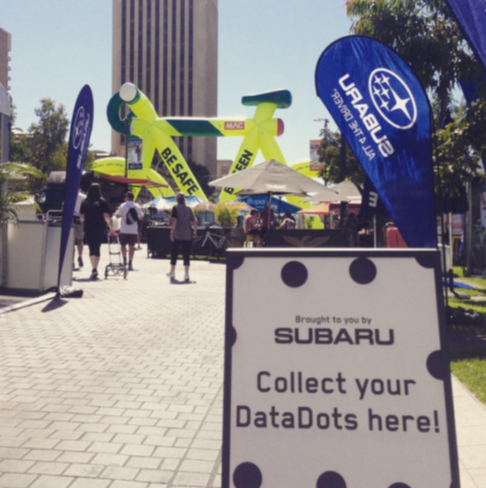 The Cadel Evans Great Ocean Road Race was a great opportunity for DataDot Technology to work with Subaru Australia and reach out to the cycling community to not only discuss Subaru and DataDots, but also the importance of bicycle protection and to share the news of the launch of the new National Bike Register (NBR). 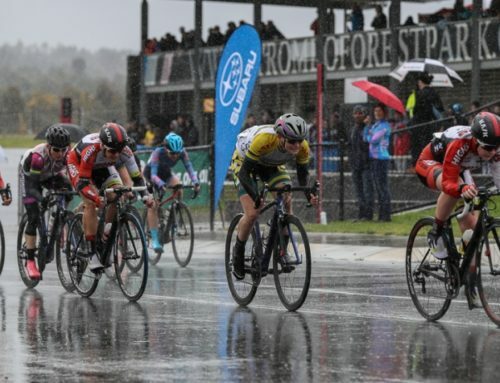 The NBR initiative has produced a forum for the Australian cycling community, providing interactive features that cater to their needs, including: a stolen bicycle gallery, upcoming event information, and a live stream to the NBR’s social media – and more to come! 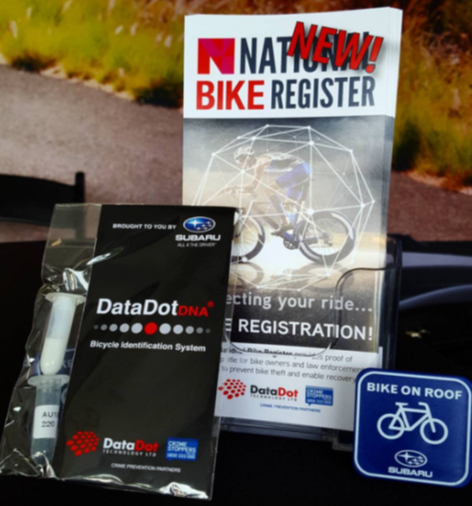 The New National Bike Register is also a database for bicycles protected by DataDot Technology. 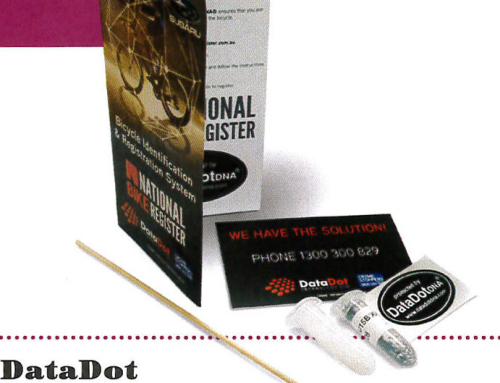 Keep an eye on the NBR to see where the forum and DataDot Technology will be heading to next!